On my Whole30 journey, I tried a Tangy BBQ Sauce recipe from The Whole30 Cookbook that was completely sweetened with a sweet potato. It was amazing and it got my wheels turning. I was cooking pork chops that night and wanted applesauce on the side. So, I threw some ingredients in a slow cooker, and boom ~ naturally sweetened slow cooker applesauce was created! Place ingredients in a slow cooker on high heat for approximately 5 hours. Using an immersion blender, blend to desired consistency. Serve the applesauce hot or cold. eating right has never tasted so good! New to Paleo? Struggling getting your family on board the Paleo train? Having trouble with fitting Paleo into your budget? 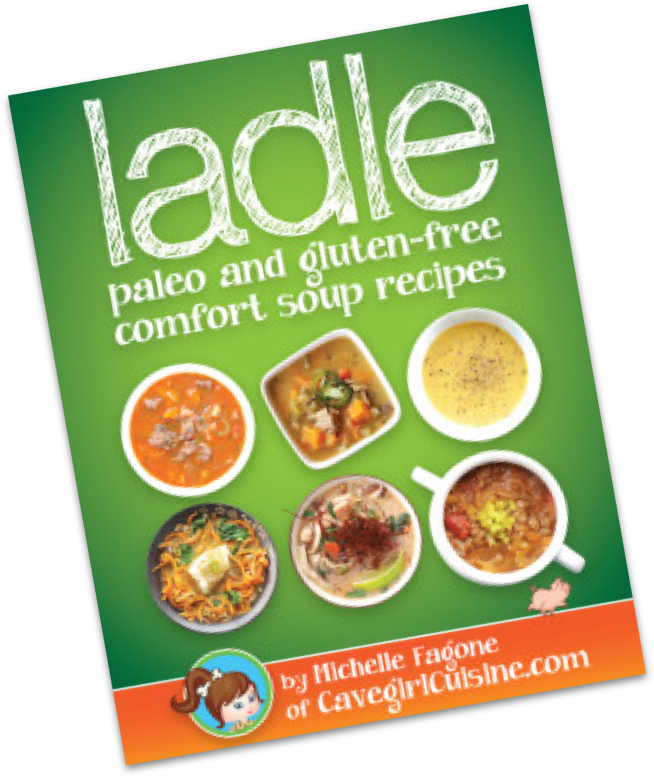 Need help making a recipe Paleo? Let's work together. Check us out on social media and join our journey through the Paleo lifestyle! Legal Disclaimer: Cavegirl Cuisine, LLC receives compensation from the companies whose products are reviewed. Each product is thoroughly tested and only showcased if given a positive review. These reviews and any affiliate links help put groceries in the shopping cart so I can cook more recipes for you. Thank you for your continued support! 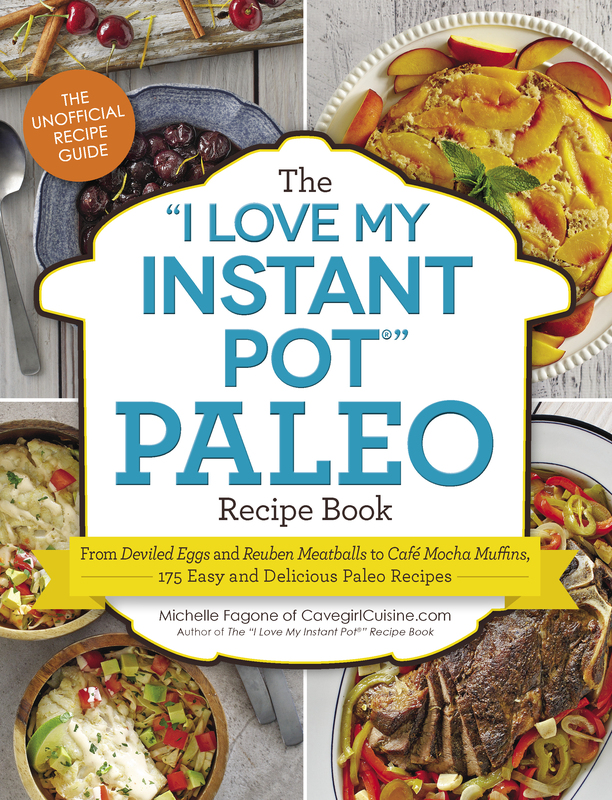 ©2019 Paleo Recipes – Cavegirl Cuisine.